From short loops to long-form narratives, video is all the rage in social media. Video is a chameleon, able to serve the purposes of social media, marketing, advertising, sales, and client services. With so many tools available, brands need to closely consider their options when deciding which platforms should be the focus of their resources. One often-overlooked option in the video realm is Vimeo. It has no formal ties to any of the heavy hitters in the social media world, but with more than 22 million registered members, it has a strong community of its own. The network has several account tiers to give businesses of any size and shape the video services they need. To see how Vimeo can work in a day-to-day context, we asked three different types of businesses about their use of the platform. Their insights show that with the right mindset, Vimeo can be a valuable addition to any brand. Killer Infographics is a design firm specializing in infographics, and several of the company’s team members weighed-in on their use of Vimeo. Josh Miles is a digital producer, Nic Hartmann is a senior animator, and Graham Cox is lead animator. The three explained how Vimeo is an important tool for creative inspiration and client work. 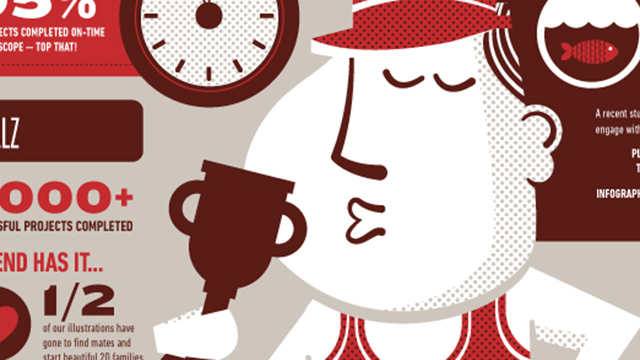 Killer Infographics has benefited from tapping into Vimeo’s features that cater to creatives. “As an animator, the biggest pro of Vimeo is being a part of a community of artists — artists who are constantly reaching out to each other for help, criticism, and feedback on their projects,” Hartmann said. “I’ve never felt so welcomed and encouraged before.” Cox also noted that he spends time researching community groups on the platform to find good places to share Killer Infographics’ creations. The only downsides he found was the lack of exposure of the platform. “There are some fantastic videos or shorts on Vimeo that people will never see,” Cox said. Beyond the creative and artistic community, Cox explained that that Vimeo has been a boon for client interactions. Thanks to its default HTML5 web player, Vimeo files can be easily accessed from any device. Cox added that clients can download files uploaded by Killer Infographics, so collaboration is straightforward from the draft stages to the final product. Miles said that Vimeo offers the ability to upload new iterations of a project to the same link for easy sharing. 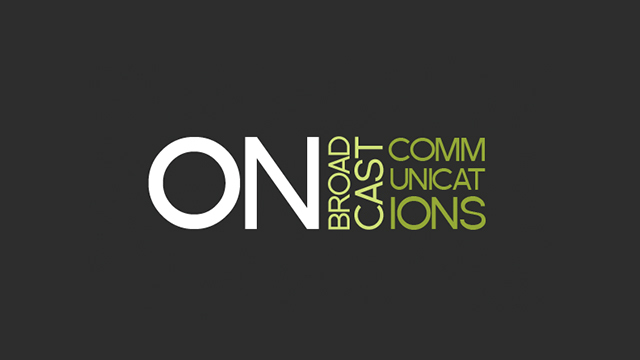 ON-Broadcast Communications is a UK-based broadcast public relations and communications agency that offers extensive video services. Jon Collins, the company’s head of production, told us about the trade-offs Vimeo offers to companies. “Having done some in-depth research into alternatives a few months back, there’s nothing around which is both affordable and functionality-heavy,” Collins said. Not only do some of the agency’s clients use Vimeo as their video platform of choice, but it’s also proven itself a useful tool for the collaboration process. “It integrates into our client review workflow pretty seamlessly and allows us to send them professionally branded review pages,” he said. The high bitrate offered by Vimeo is also a major plus for clients. “The fact that you retain the quality, and can easily embed on to your own website, is a great proposition for anyone where quality is paramount over social integration,” Collins said. He added that this trait has made Vimeo especially appealing for media industries. While the quality has attracted many of ON-Broadcast’s media clients, the lack of a developed member community means that the agency isn’t incorporating Vimeo videos into social strategies for any of those clients. “Limited audiences — who are all of a certain demographic mainly in the media industries — are not who our clients are targeting,” he said. He also noted that Vimeo does occasionally suffer from stability issues. Collins said those problems could be the result of Vimeo’s small developer team. 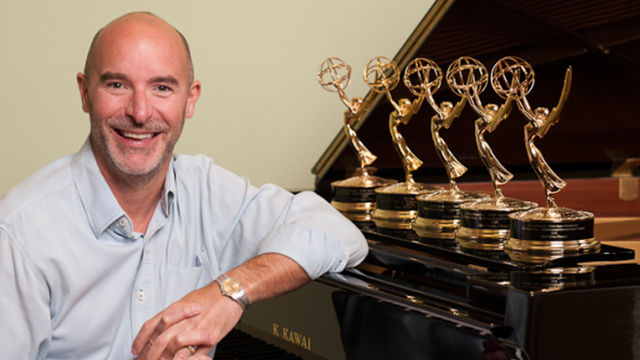 For 15 years, Scott Houston’s public television show taught people how to play piano. Today, he’s not teaching on-air, but on the web instead. As the founder and creator of the Piano in a Flash program, he stars in video lessons online that teach new players how to master the instrument. Houston has a developer for the app who manages the technical side of the operations, but all the other uses of Vimeo happen in-house, thanks to an easy system of embed codes. “The Brightcove backend interface was just phenomenally more complex,” he said. “I would say the backend, admin space where you upload, where you control content, where you set titles, all that stuff, I think it’s phenomenally simpler on Vimeo.” It was also a good choice for the API options, allowing the developer to ensure that videos play in the correct sequence for each student. Video can be a powerful tool for sales and education, or both at once. A smart brand will define what it needs from a video platform and find the right network (or combination of networks) to meet those needs.